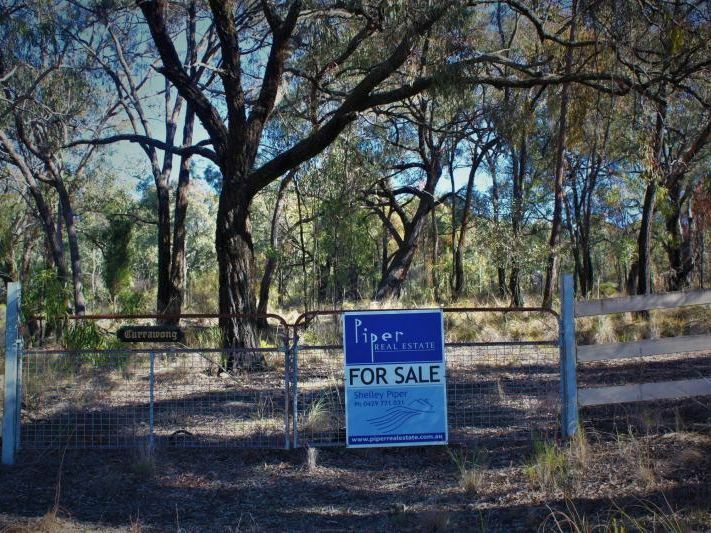 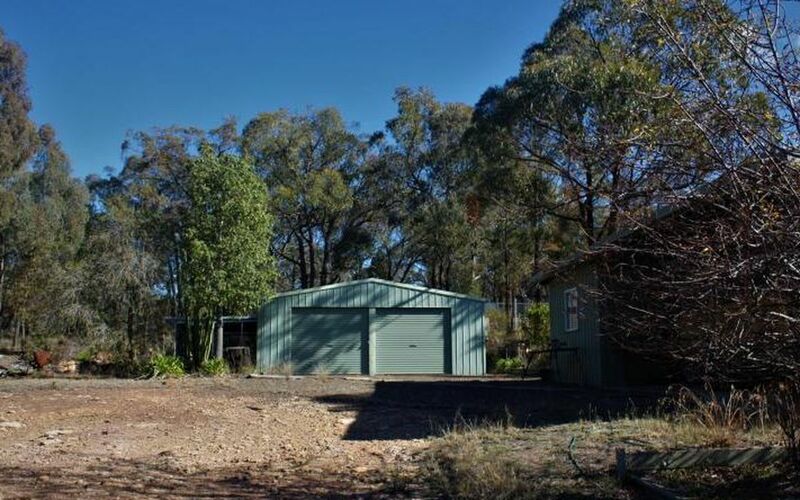 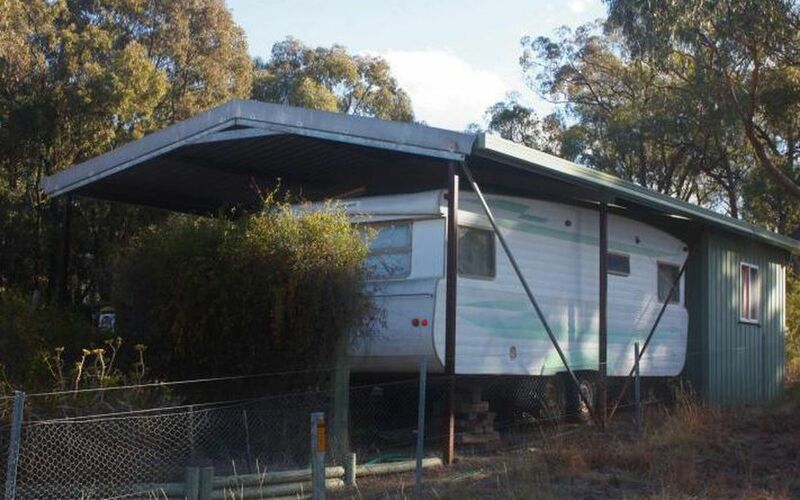 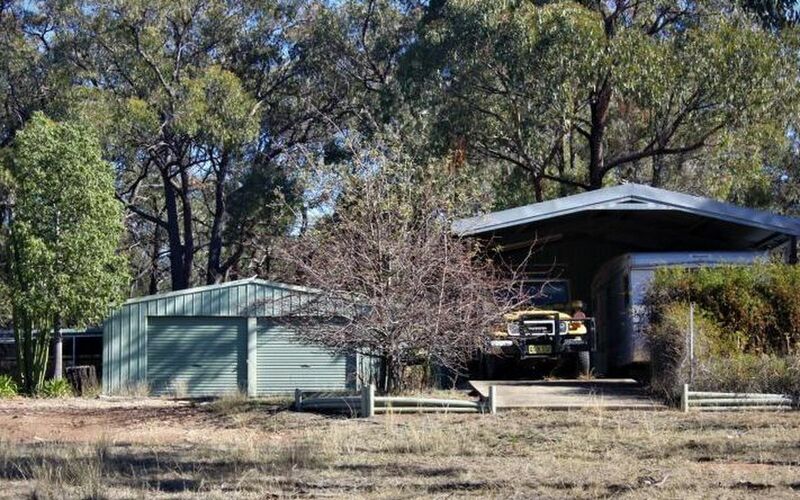 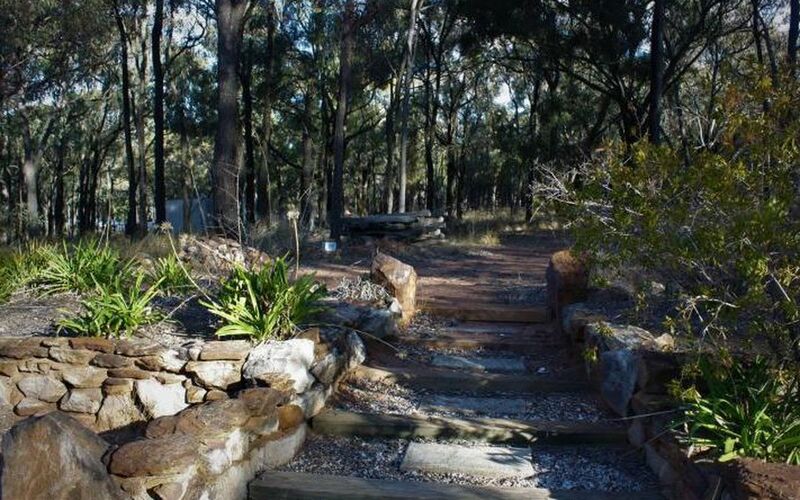 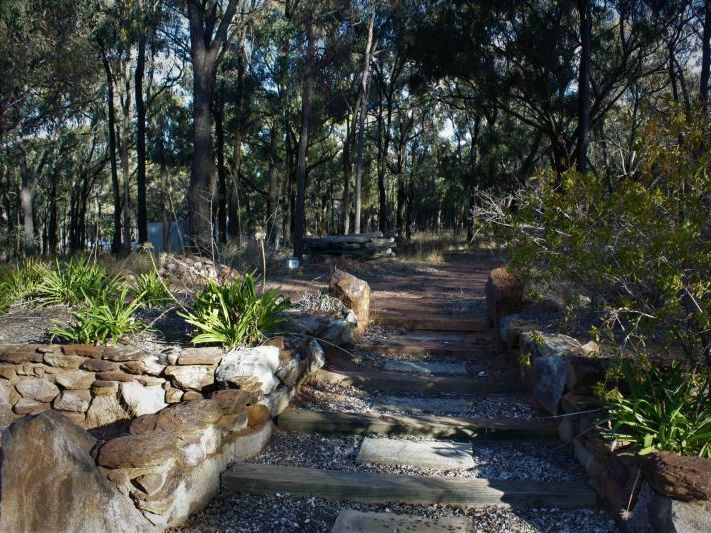 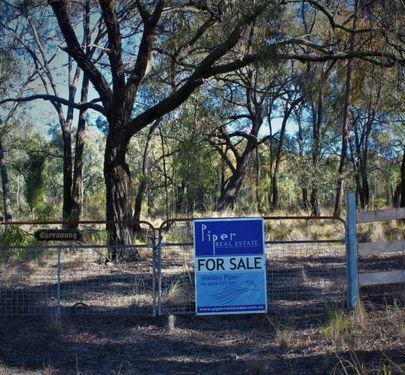 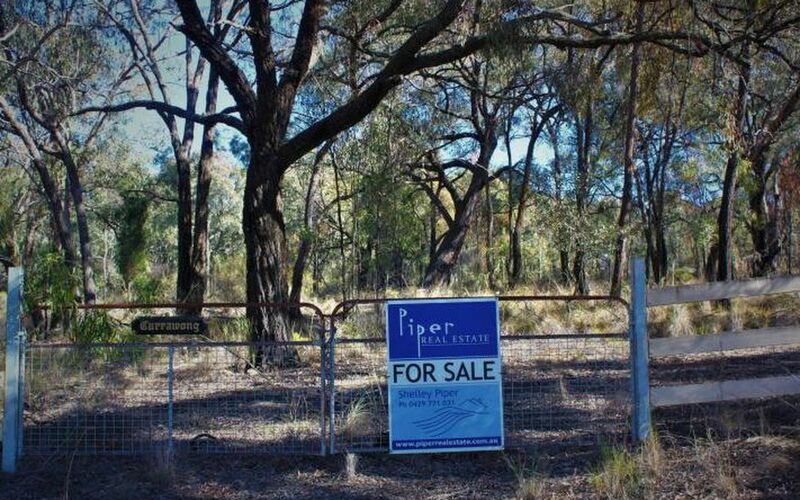 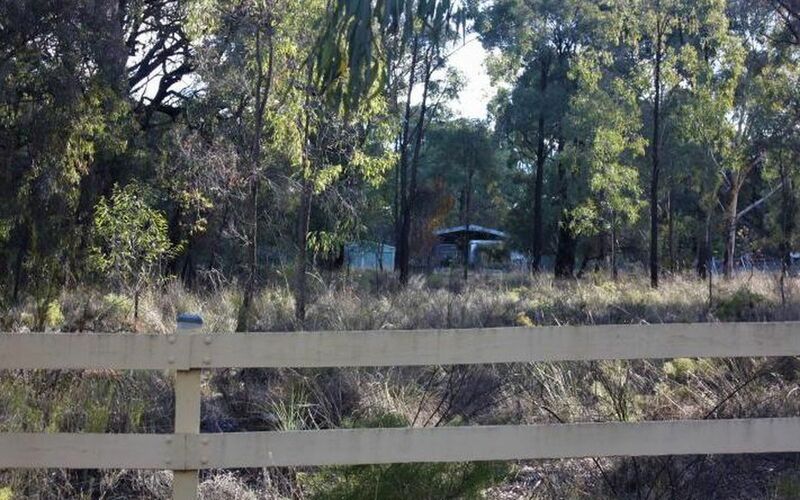 Currawong - Land and Sheds on 2.68 ha (6 acres) for sale at Wentworth Avenue, Coolah. 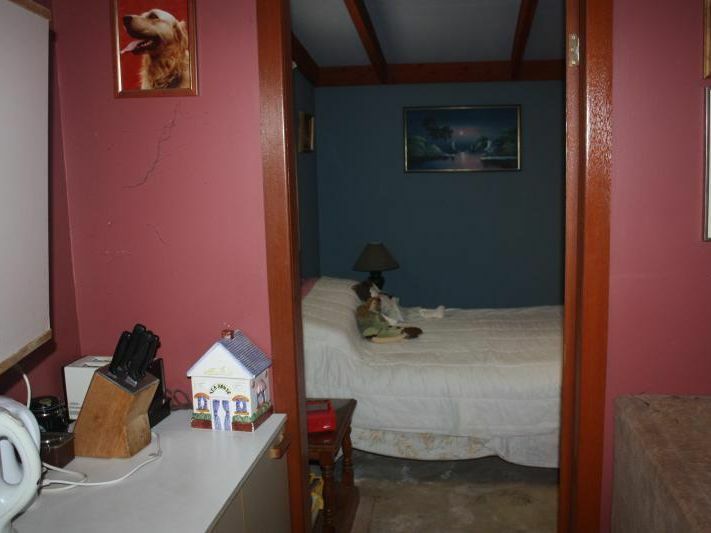 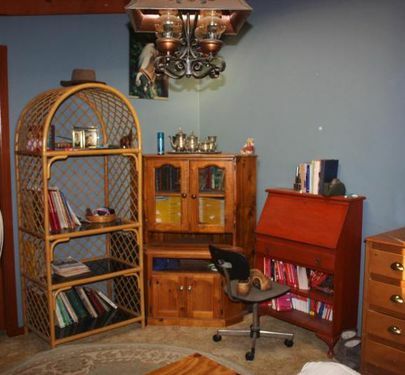 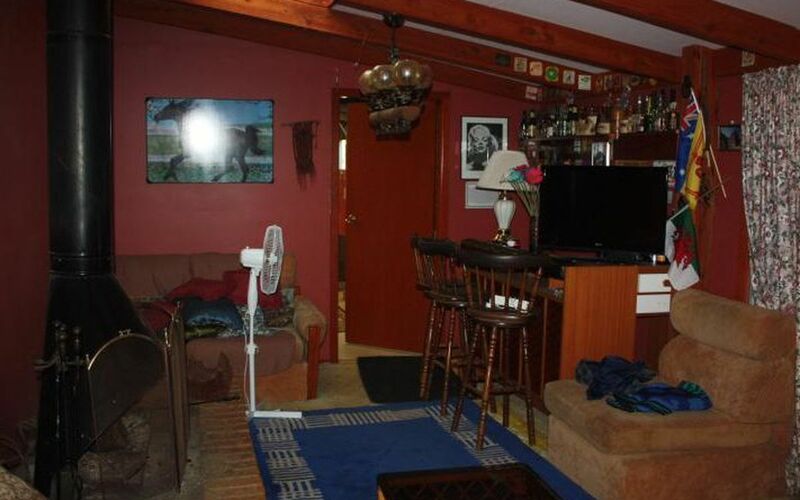 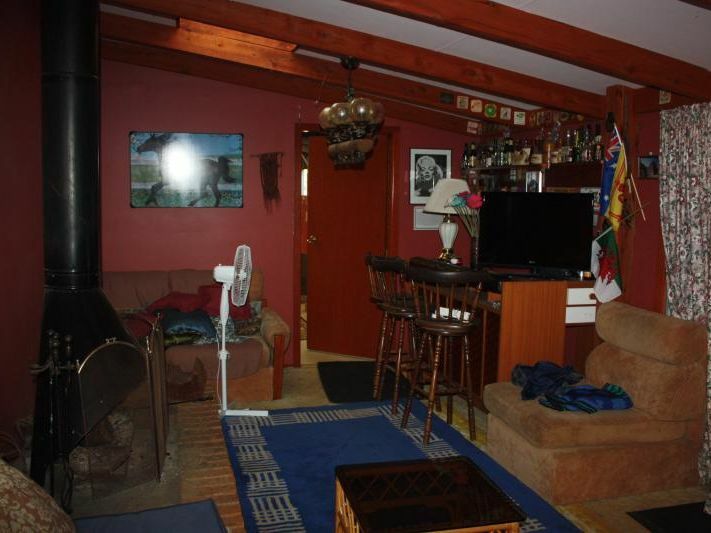 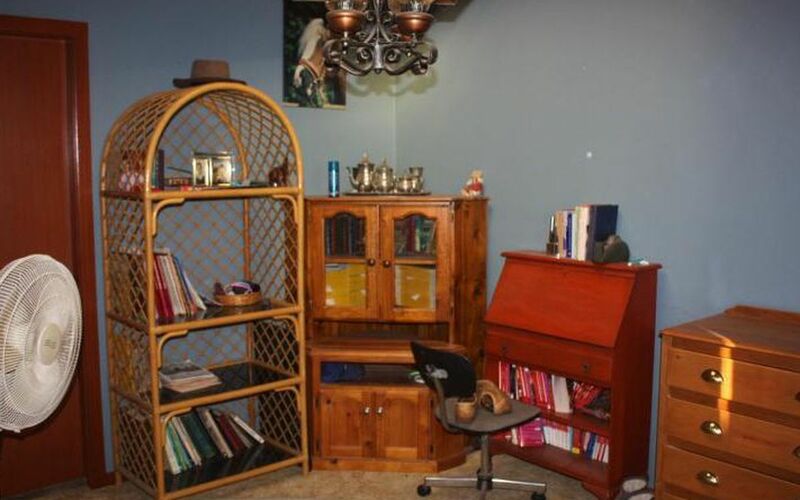 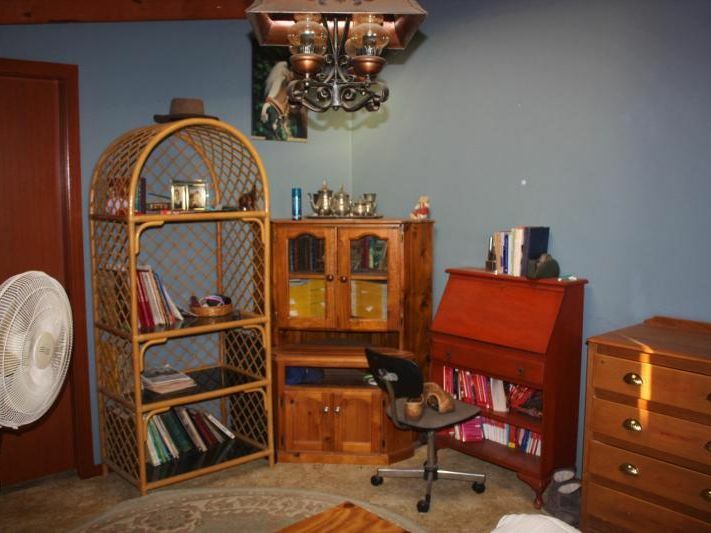 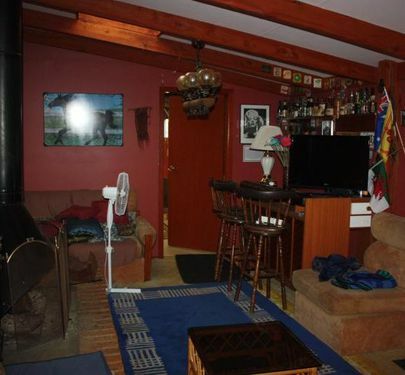 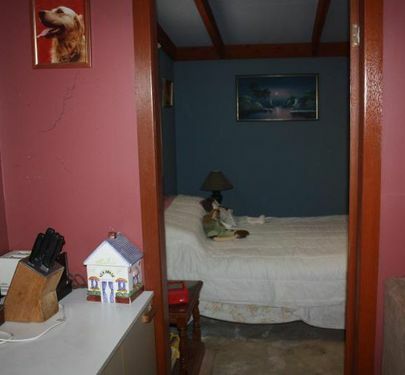 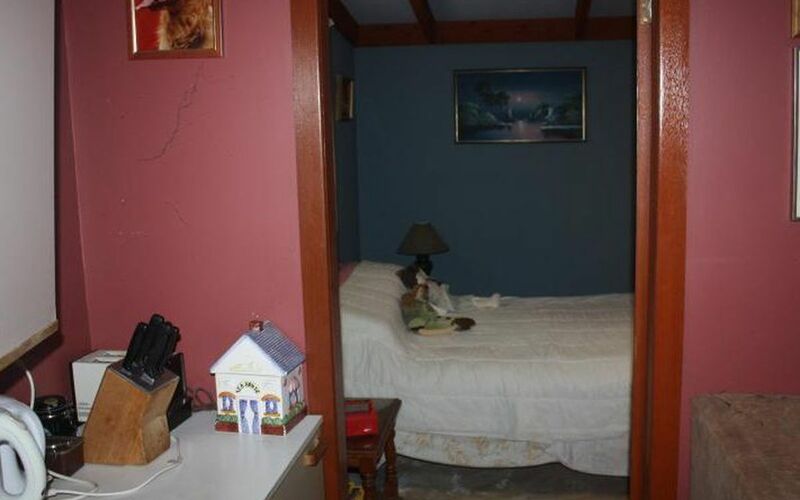 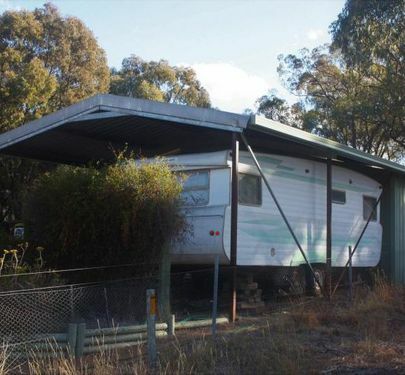 This lovely property is regrettably for sale after the family's 27 years of ownership. 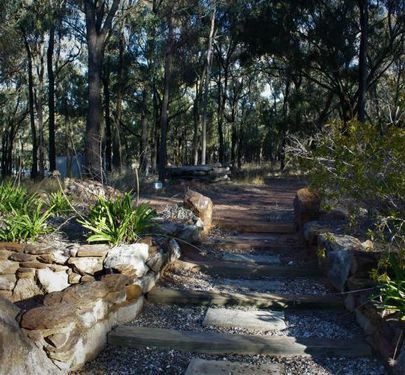 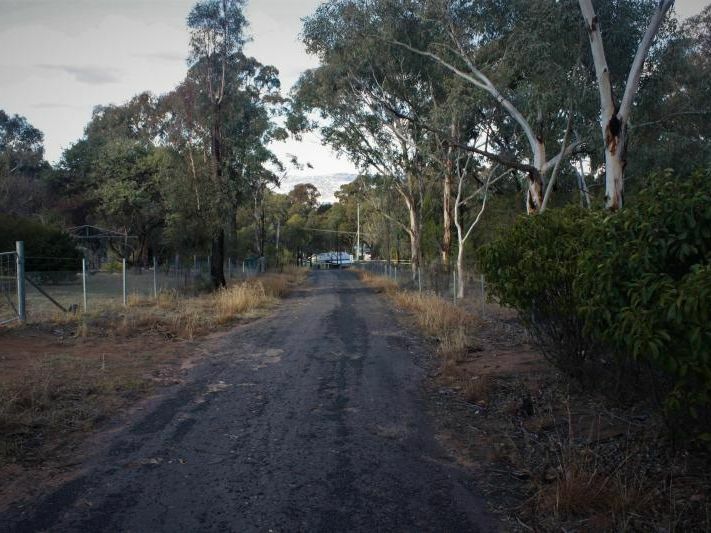 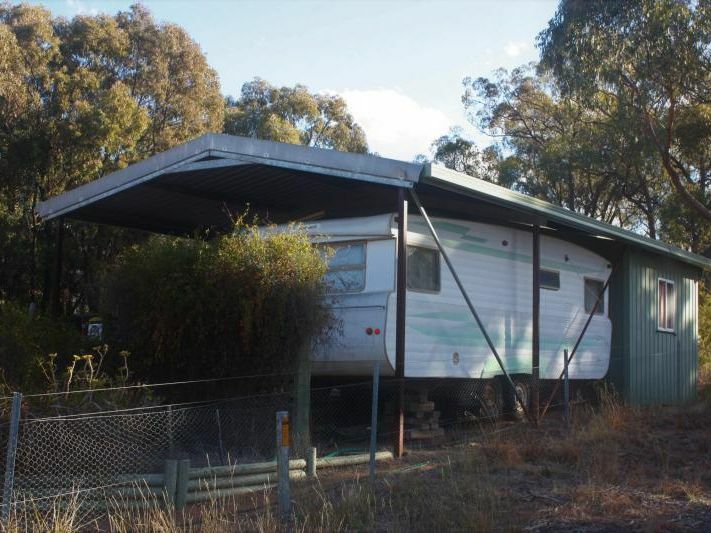 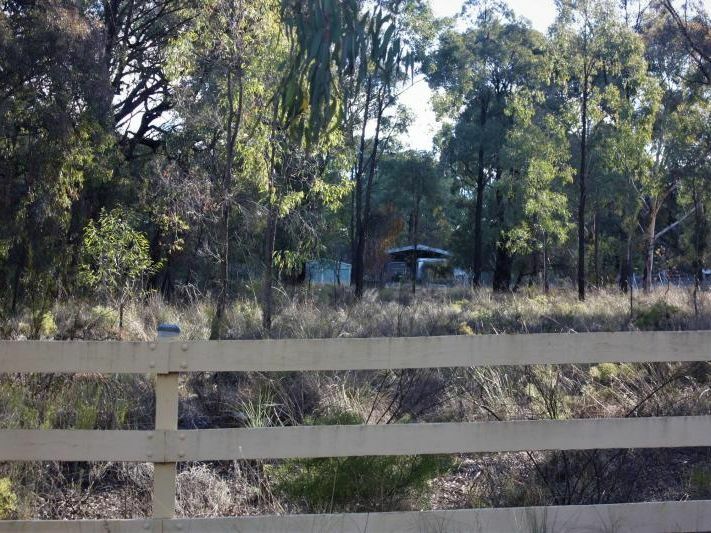 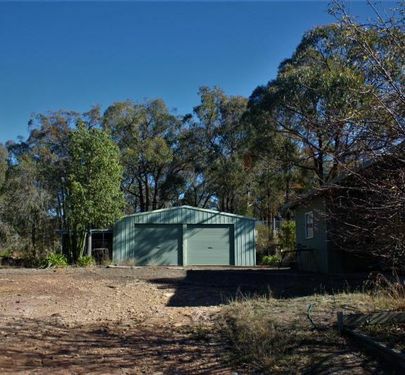 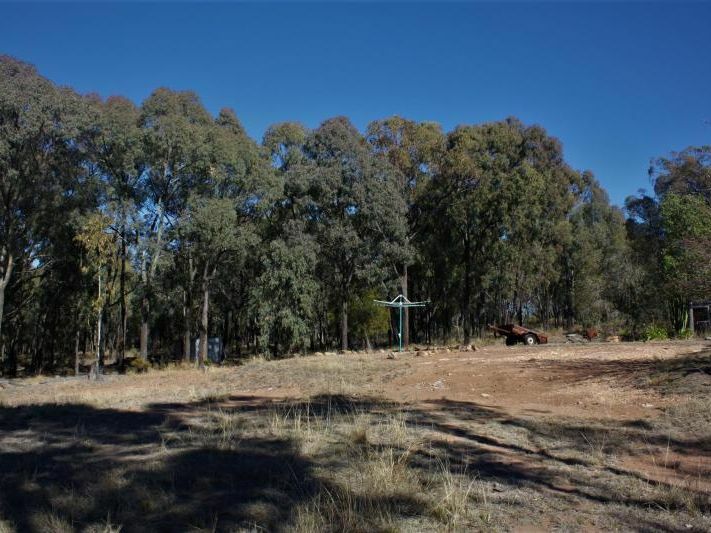 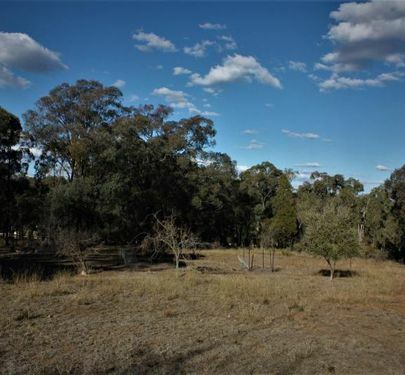 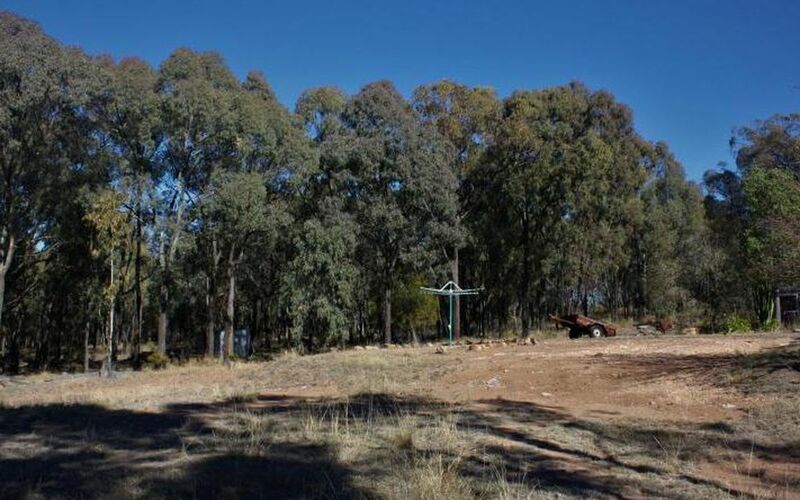 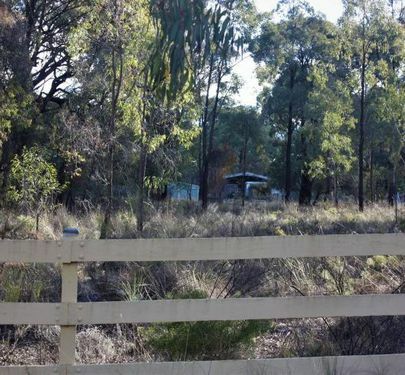 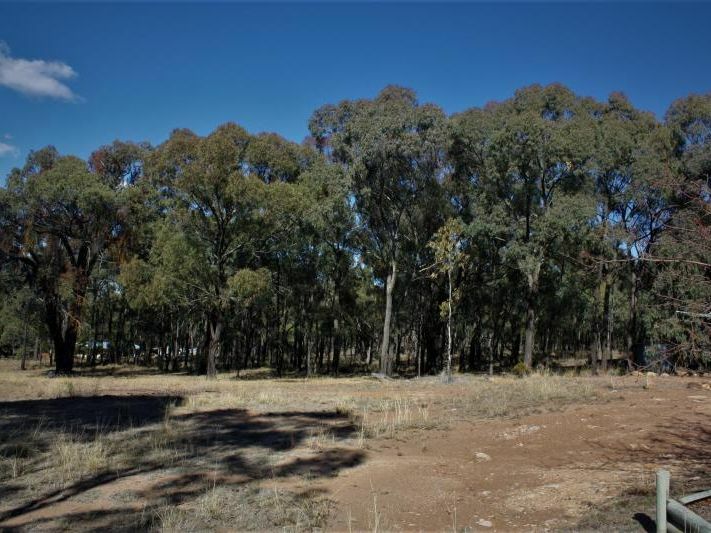 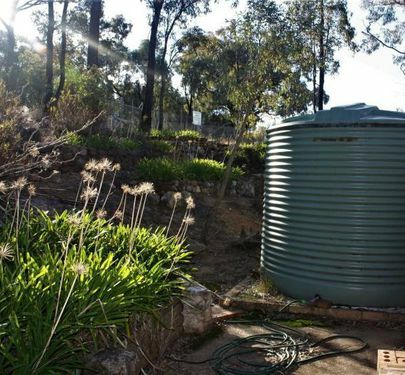 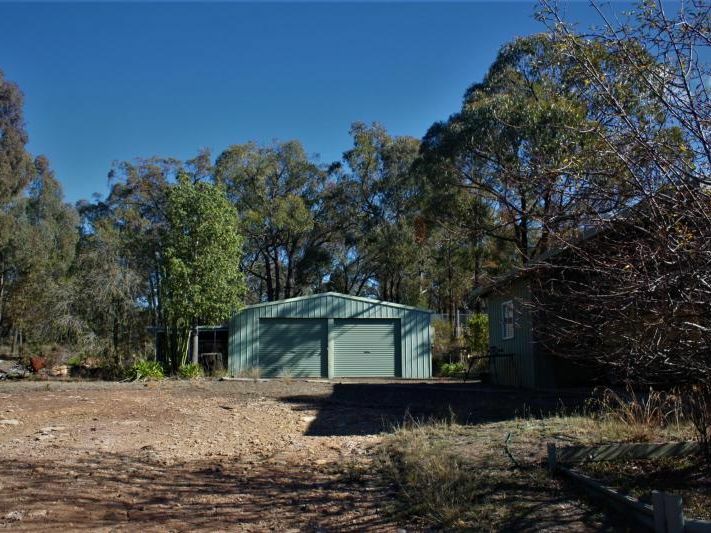 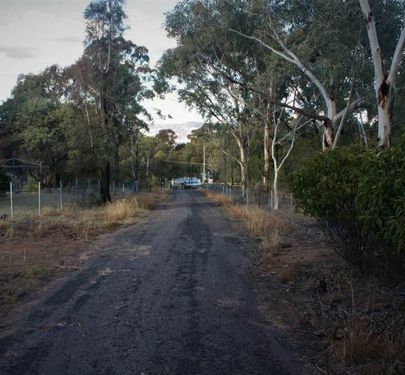 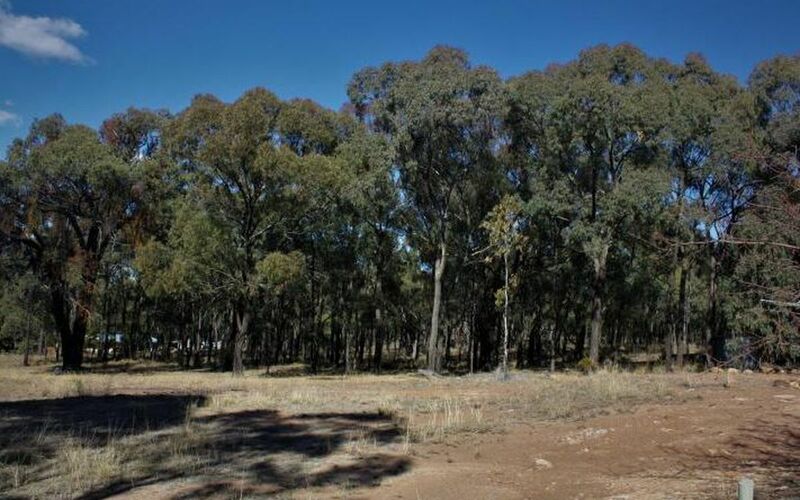 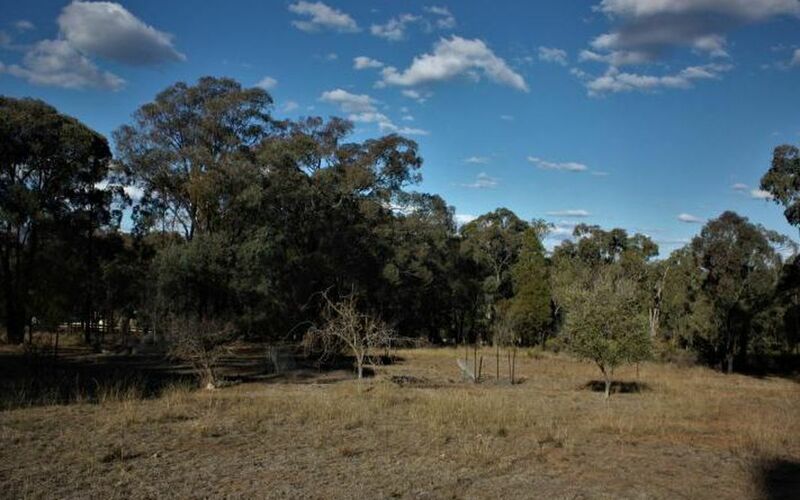 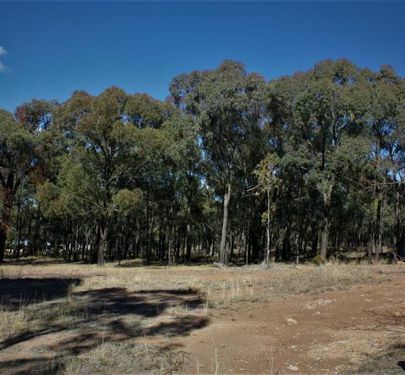 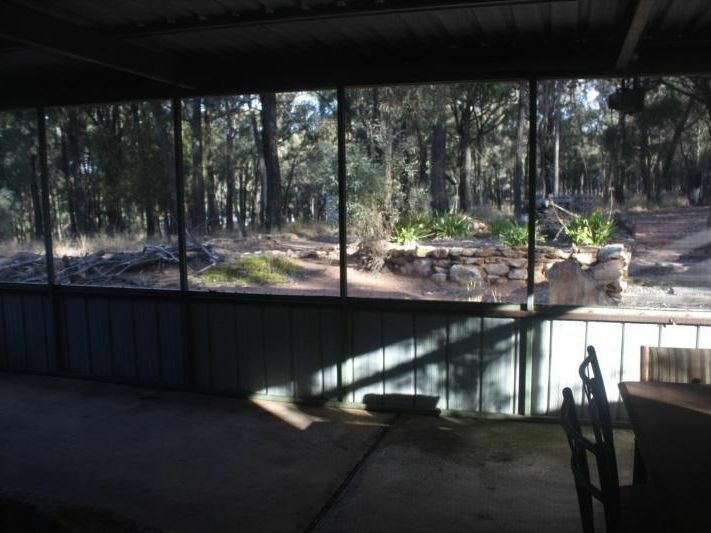 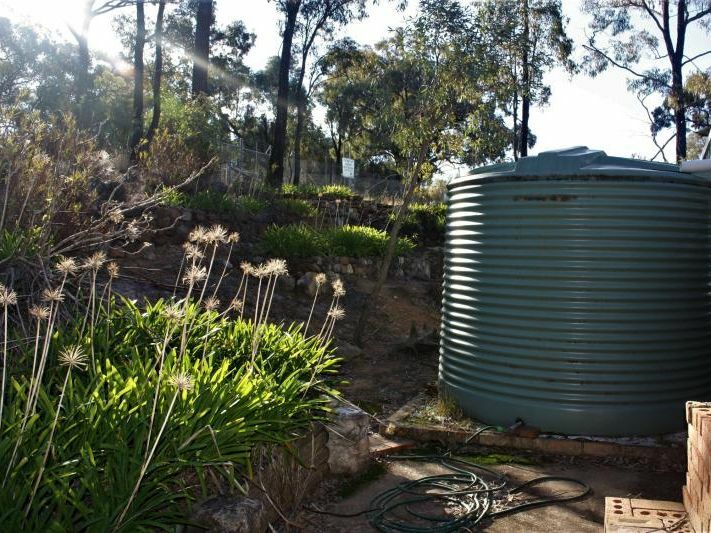 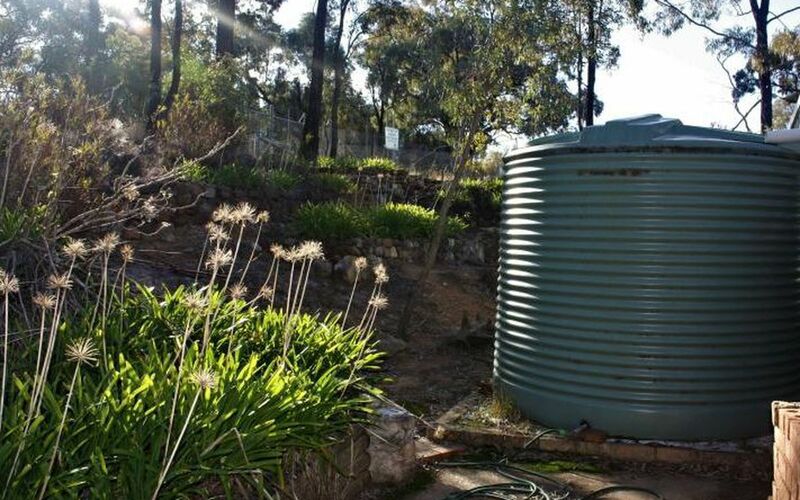 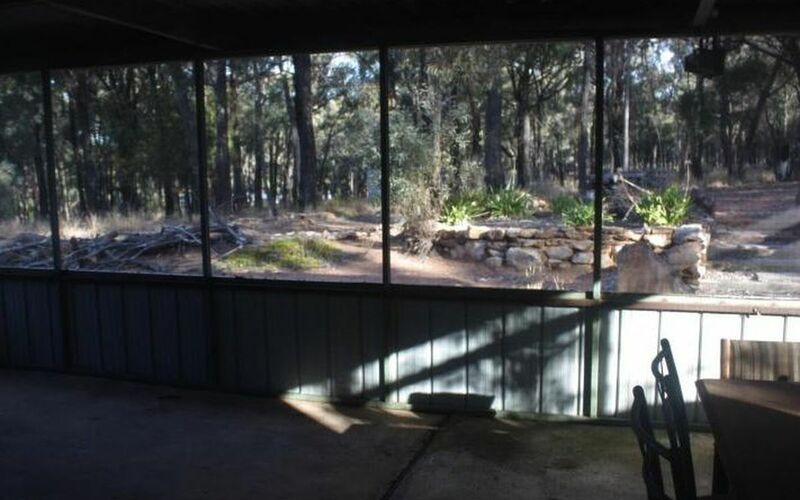 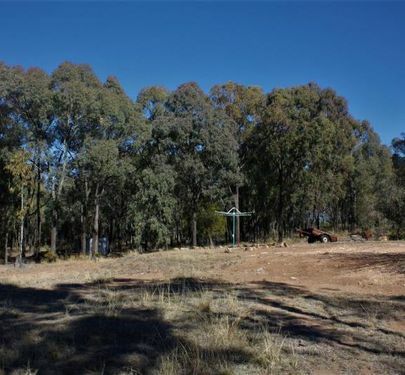 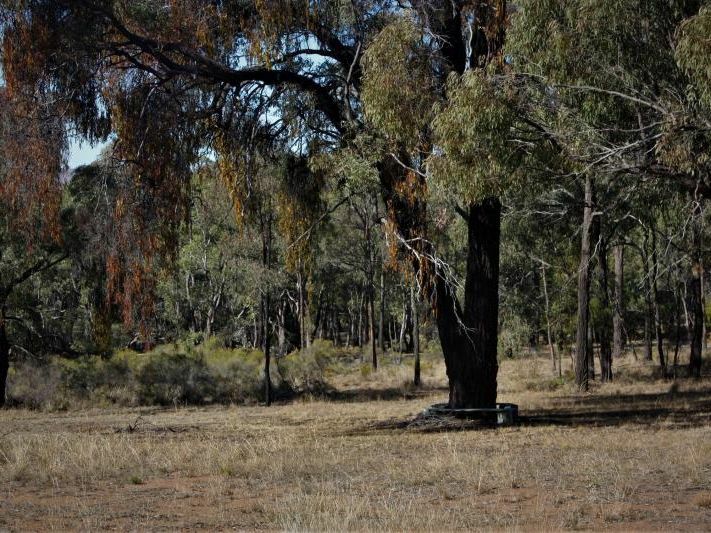 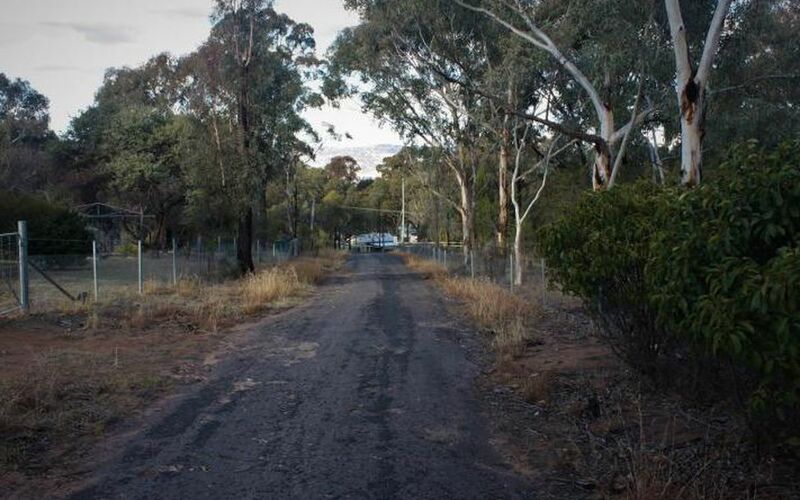 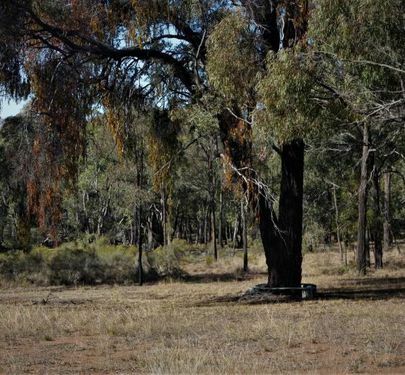 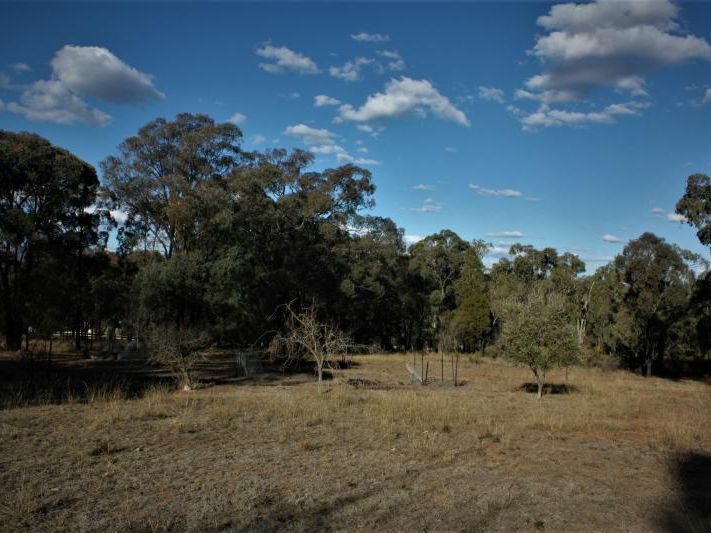 This quiet and secluded parcel of land is on the edge of Coolah and is fully fenced, and is connected to town water and power. 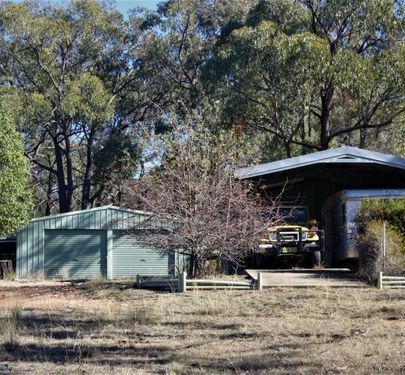 There are three sheds on the property. 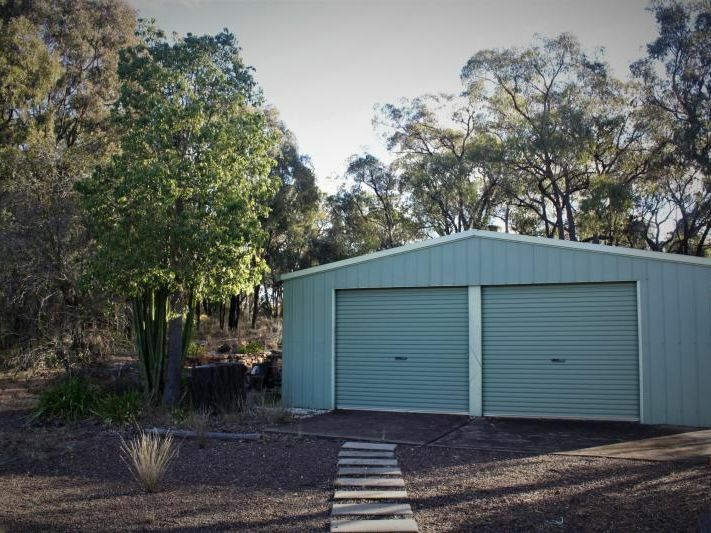 The larger shed is 16 m x 7m with two roller doors with separate living area and bedroom plus large work area. 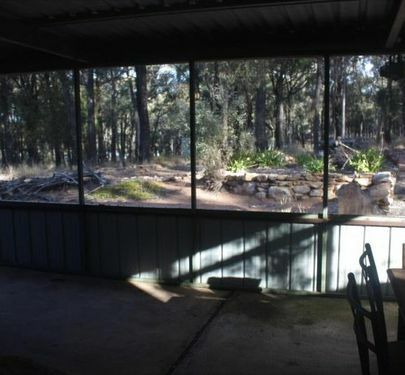 It also includes a 8m x 4m meshed undercover entertaining area. 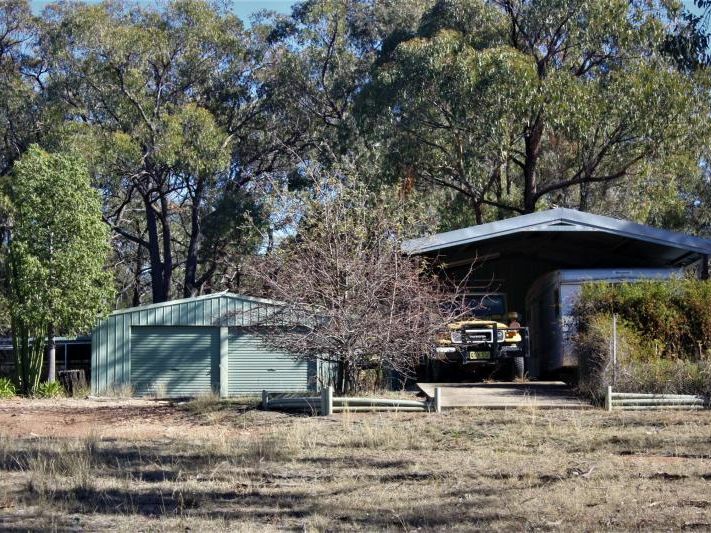 The second shed is 3.6m x 5.65 m and a 6.9 m carport. 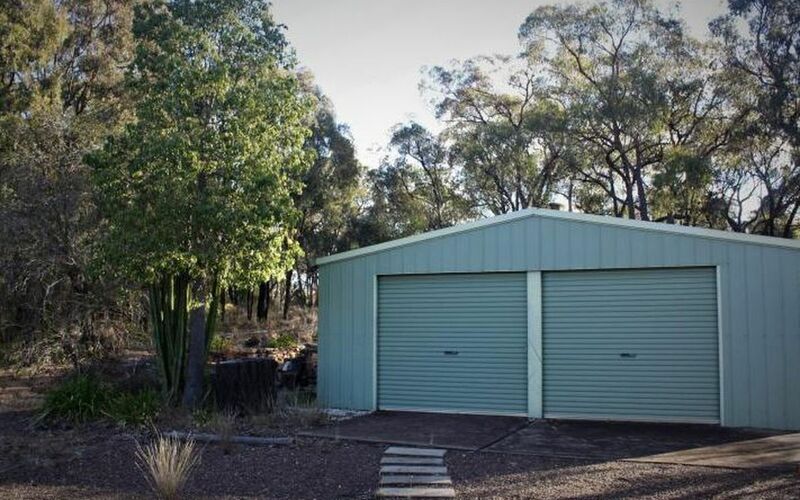 Both of these sheds have concrete floors. 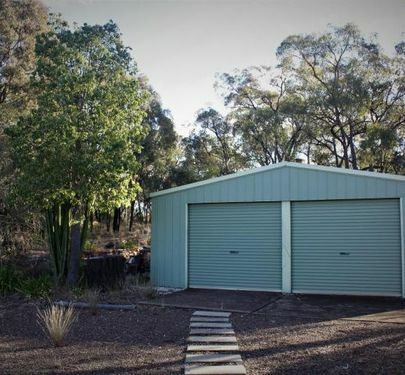 There is also another smaller garden shed. 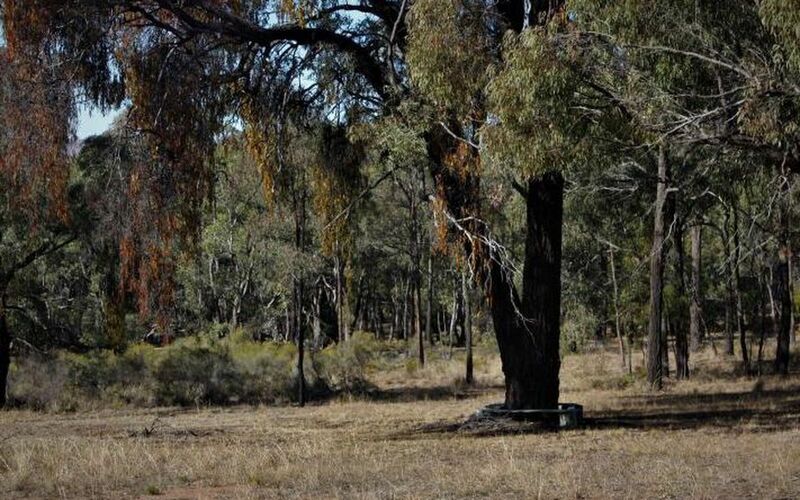 This property provides ample room to build your home or if you are not ready for that, is ideal for camping, with great parcel of land to spread out with lots of privacy, should this be your dream. 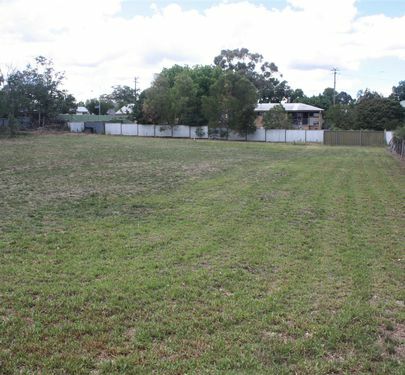 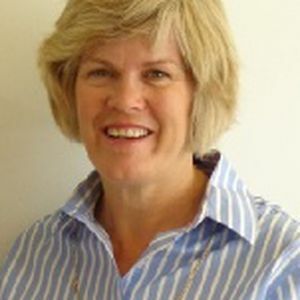 Please phone Shelley Piper if you would like further information or to arrange an inspection.